The WelVac 200 vacuum manifold is designed to replace traditional centrifuges with a vacuum source to simplify processes, such as purification of plasmid DNA, single-stranded phage DNA, RNA, genomic DNA, viral nucleic acids from PCR and other enzymatic reactions. By connecting the WelVac 200 manifold to a vacuum source, the system can give a rapid continuous separation without dispensing solution, running and stopping a centrifuge. 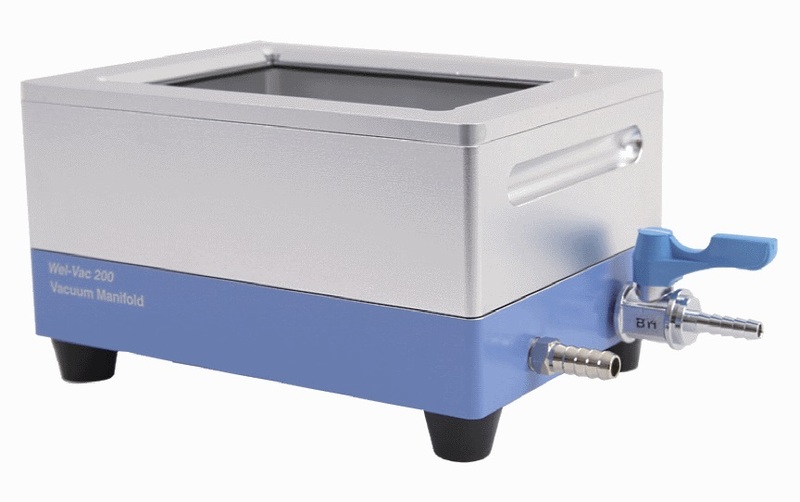 Unique designed column adapter board and luer connector make the WelVac 200 highly compatible with various kinds of centrifuge tube and 96-well microplates. By coupling with a vacuum pump, the WelVac 210 is a complete vacuum purification system that includes a Rocker 300 oil-free vacuum pump, silicone tubing, waste tray and disc filter (to prevent waste liquid from overflowing into pump). 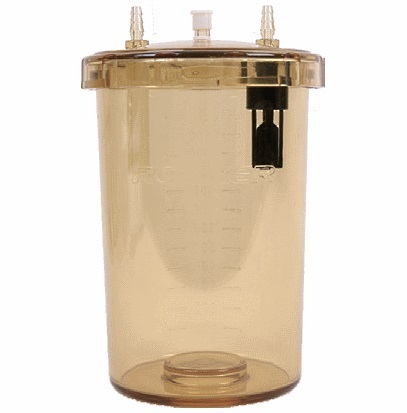 The optional PES waste bottle can be a good alternative to collect a high volume of waste when the WelVac 210 vacuum manifold system is used with large-volume centrifuge tubes. WelVac 210 vacuum manifold system uses the Rocker 300 oil-free vacuum pump with low noise, adjustable vacuum and no air pollution.